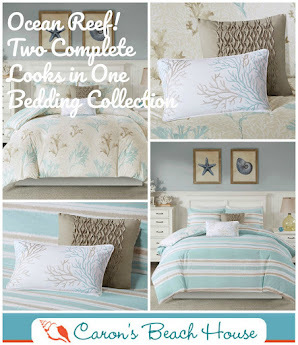 Everything Coastal....: Why do we love In2Green Coastal Throws? 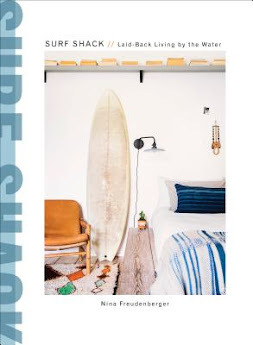 Why do we love In2Green Coastal Throws? Oh my… let me count the ways! 1. Creative, Innovative design is knit into each one of these thick, rich throw blankets. 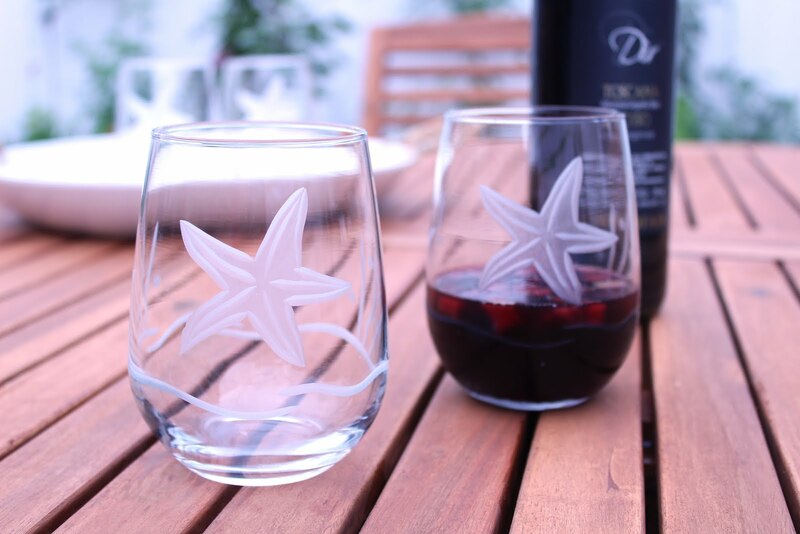 Seriously, the patterns and designs created by the team at In2Green every season is unique to them, and never the same “tired” look of seashells, starfish and palm trees. Which we are incredibly grateful for. We have worked with the team at In2Green for almost four years and every season they come up with something even more fun, color-drenched and always with a luxury touch. 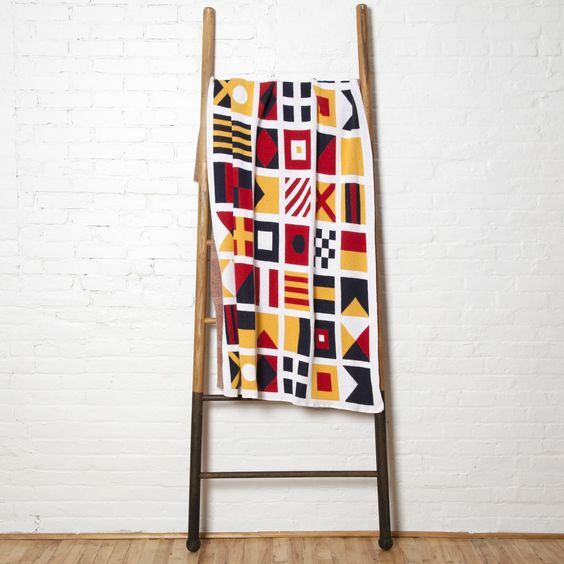 Nautical Signal Flag Throw - love these bright colors! 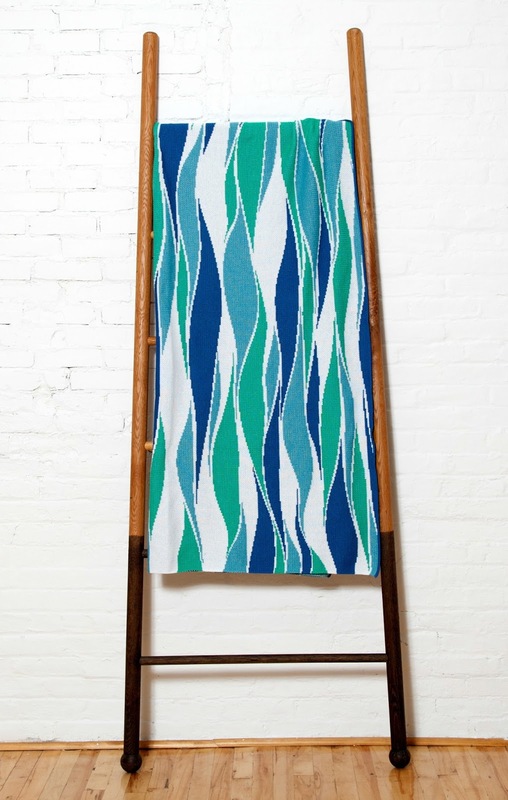 My new favorite design for this spring is their Nautilus Swirled Throw collection. 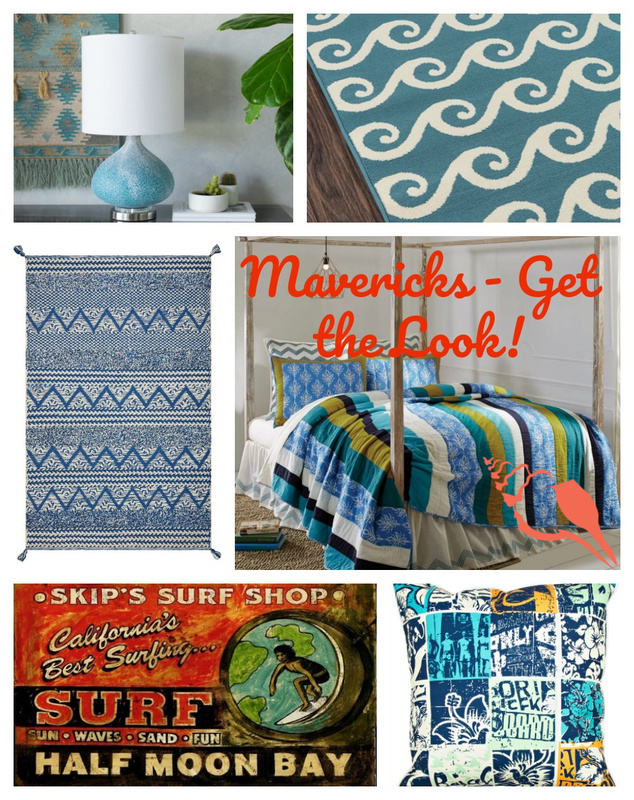 Fab coastal colors and the large knit nautilus shell images make these really fun! Have a BIG Crush on the new Sea Turtle Throws too! 2. 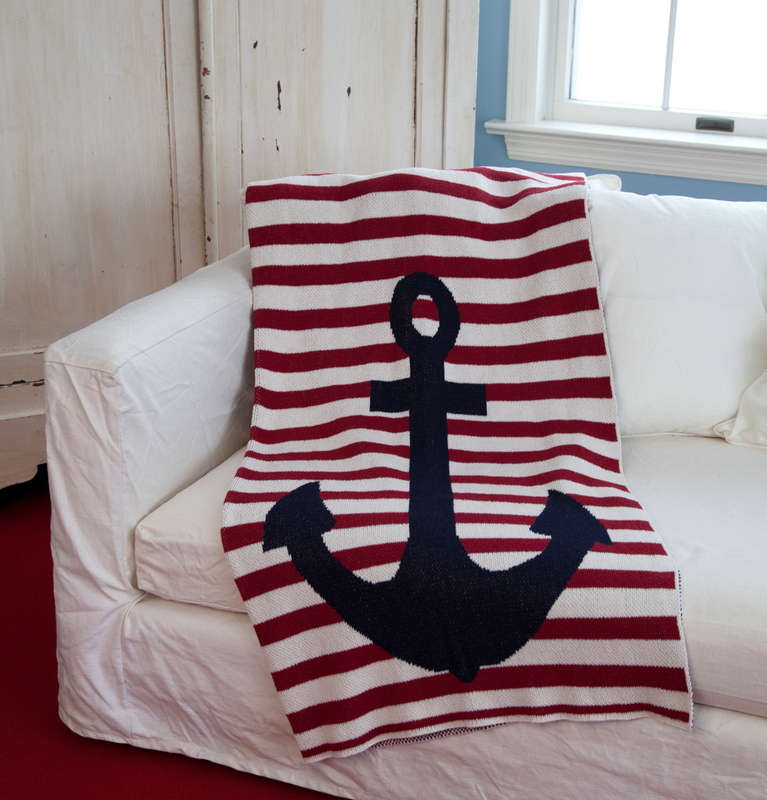 Each one of these throws is hand crafted in America. 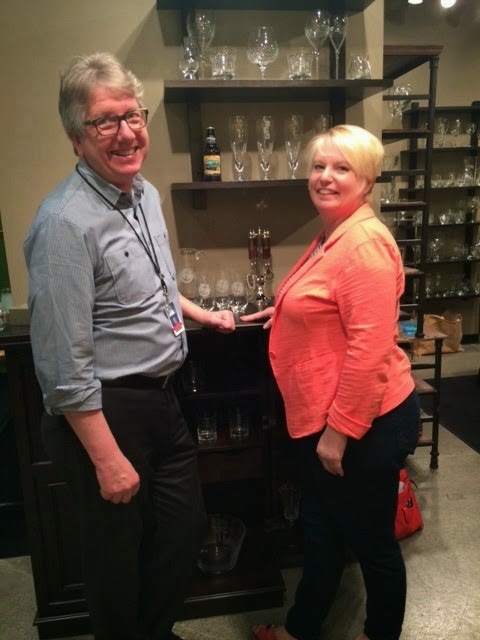 Lori, Jill and Stephanie have worked tirelessly with small family textile mills to make products that are simply outstanding. Plus, the yarn is eco-friendly! 75% recycled washed cotton and 25% polyester, which adds to the soft, warm cozy feel. 3. Believe me when I say that we look at, touch and wrap up in a lot of different textiles when we are shopping for our website. There is nothing quite like the feel of these throws! Maybe because of the unique knitting process? Attention to detail? These super-soft throws are generously sized and are thicker with an extra rich touch – more than most other knit throw blankets on the market. 4. 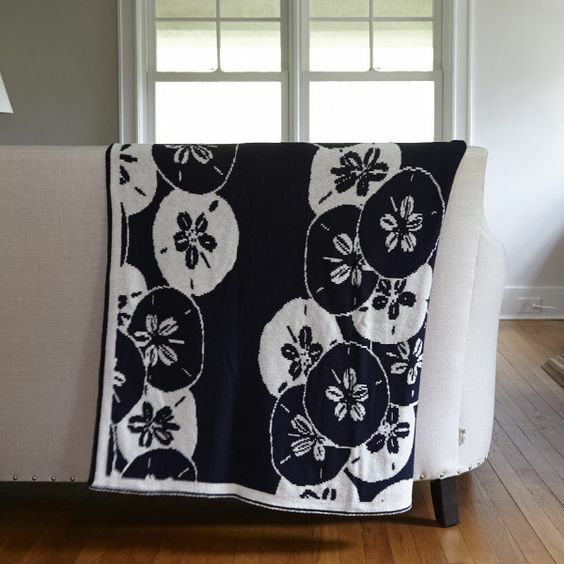 Many of their throws have reversible designs – two great looks for the price of one! What an easy way to switch out color and pattern with changing seasons. 5. 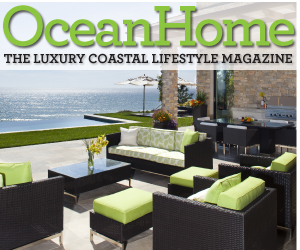 The new Indoor-Outdoor collection, created specifically for a lifestyle beside the sea! 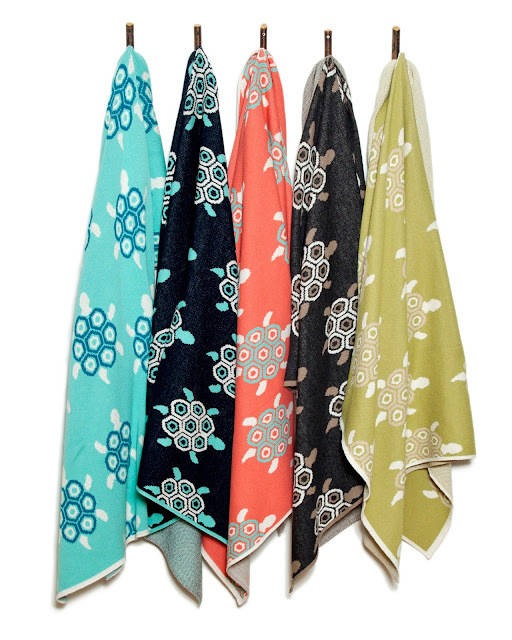 Throws is UV resistant and quick to dry, making them perfect for boating and picnicking at the beach. 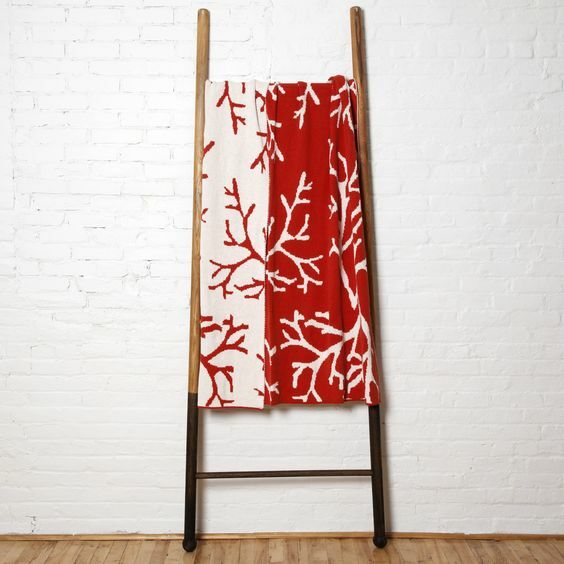 Besides, what a beautiful way to help save our coastlines – 78 recycled plastic bottles = 1 gorgeous throw! 6. 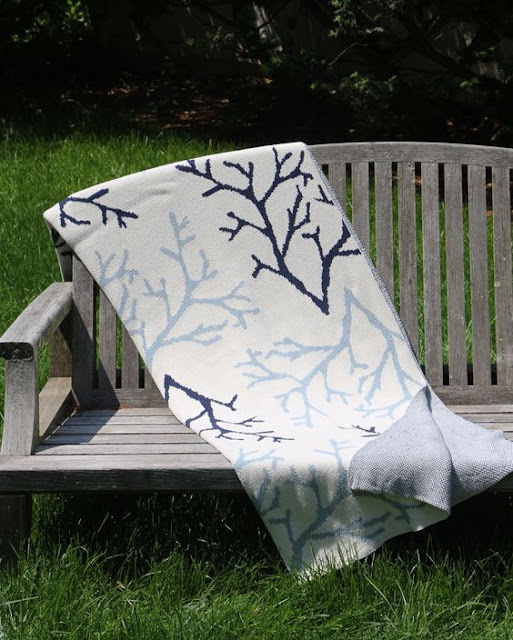 These coastal throw blankets are Super practical! Although they are fine knit, all are easy care. Just throw in the washing machine on the gentle cycle and dry on low. 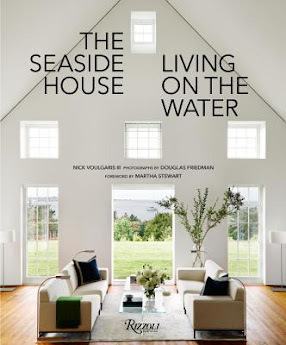 More than important to a coastal lifestyle - lots of sandy and salty fun requires durability and wash-ability! 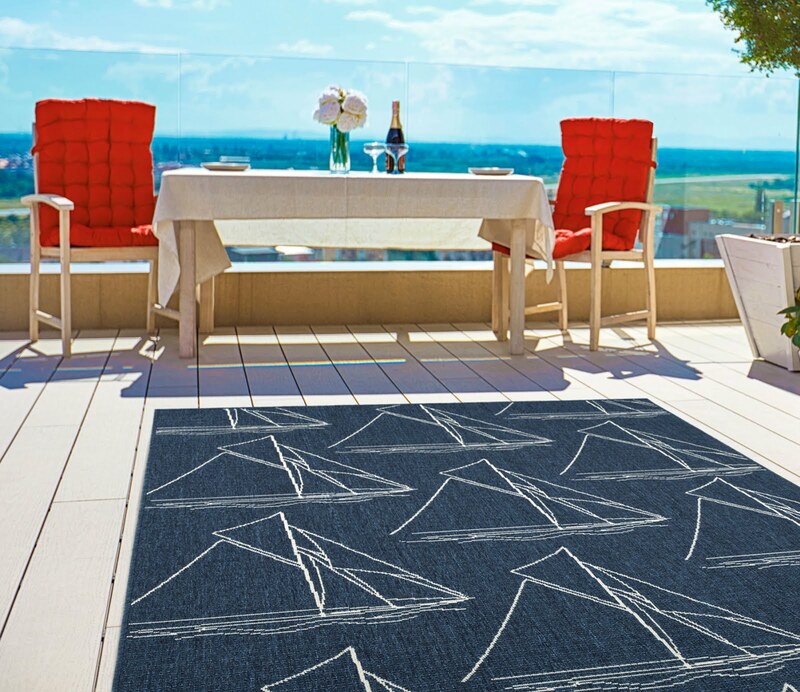 Sailing Away Throw - Great Nautical Color! 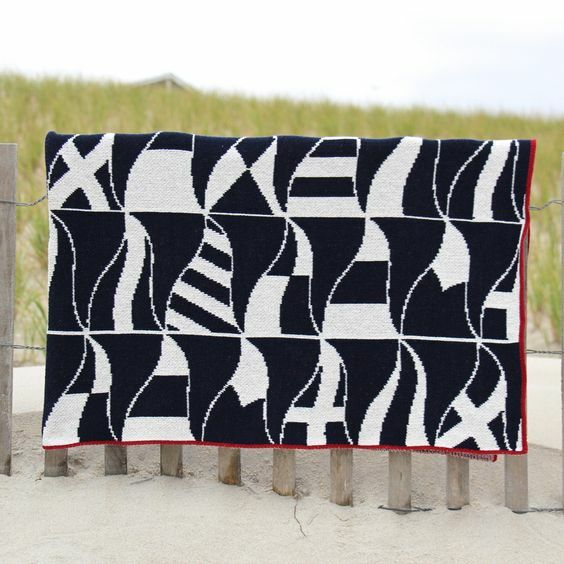 Our customers have loved these knit throws, and we are excited to show off all of the new designs, textures and colors. 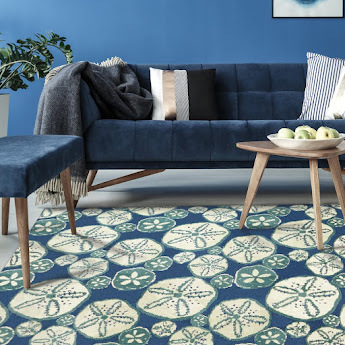 Adding throws to your coastal room, will give it an extra layer of richness, warmth and color without having to change the entire look of your space. Come See - In2Green Throws!